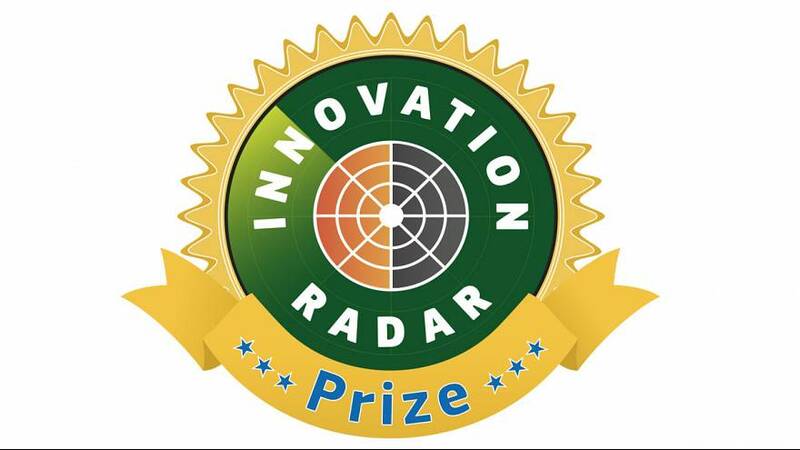 To put the spotlight on some of the brightest new ideas in European technology, the European Commission is awarding the first ever Innovation Radar prize. The award recognises the most promising innovators emerging from EU funded projects in the area of information and communication technologies. 14 companies have been shortlisted and you can vote for your favourite below. Taking into consideration the results of the public poll, the judges will announce the winner at the ICT 2015 event in Lisbon on the 20-22 Oct 2015.